The advertising and VR/AR/MR industry is partnership waiting to happen. The immersive experience on all platforms— smartphones, tablets, headsets and the vast array of major brand XR experiences—may be the best relationship between brand and consumer ever devised. Leading marketers and advertising producers discuss how augmented and virtual reality are becoming more mainstream and influencing consumers all over the world. What makes one person or brand influential and another practically invisible? 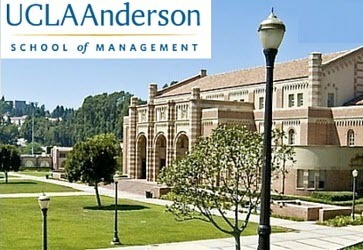 Global Influencer Marketing expert, Amanda Russell provides in depth knowledge of how to amplify your impact locally, nationally, and beyond in this informative and engaging free workshop for the Easton Technology Management Center at UCLA. Entertainment is not just Film, TV and Radio anymore! This engaging course will explore technques and strategies employed in all areas of entertainment publicity that go beyond traditional media, including digital media for consumer and trade PR, influencer marketing, celebrity. event PR and more. Each week includes guest speakers from leading industry professionals from a wide range of people in the industry, ranging from TV to digital to fashion and celebrity management. Topics covered include the development of a publicity campaign; reputation management; digital media; social media; working relationships with the media; and writing an effective press release. What makes one person or brand influential and another practically invisible? 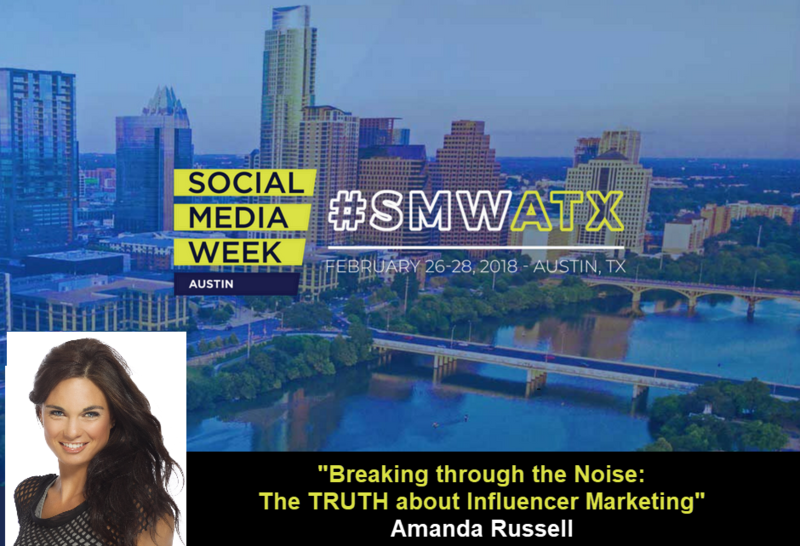 This workshop from Global Influencer Marketing expert, Amanda Russell presented in-depth knowledge of how to amplify your impact locally, nationally, and beyond to attendees from all over the world at the 2019 Social Media Week Austin (#SMWATX) conference. 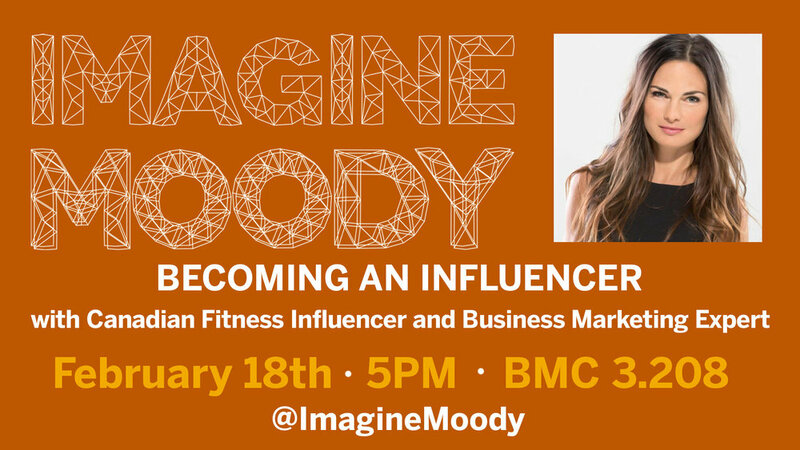 Global Influencer Marketing expert and founder of The Influencer Code, Amanda Russell provides in depth knowledge of how to amplify your impact locally, nationally, and beyond in this engaging workshop at McCombs School of Business at UT Austin.